Y’all know I LOVE a good cocktail, but sometimes I just can’t make it to the liquor store to get everything I need! So what’s a girl to do when she’s dying for a post-dinner Chocolate White Russian but there’s no Kahlua in the house? 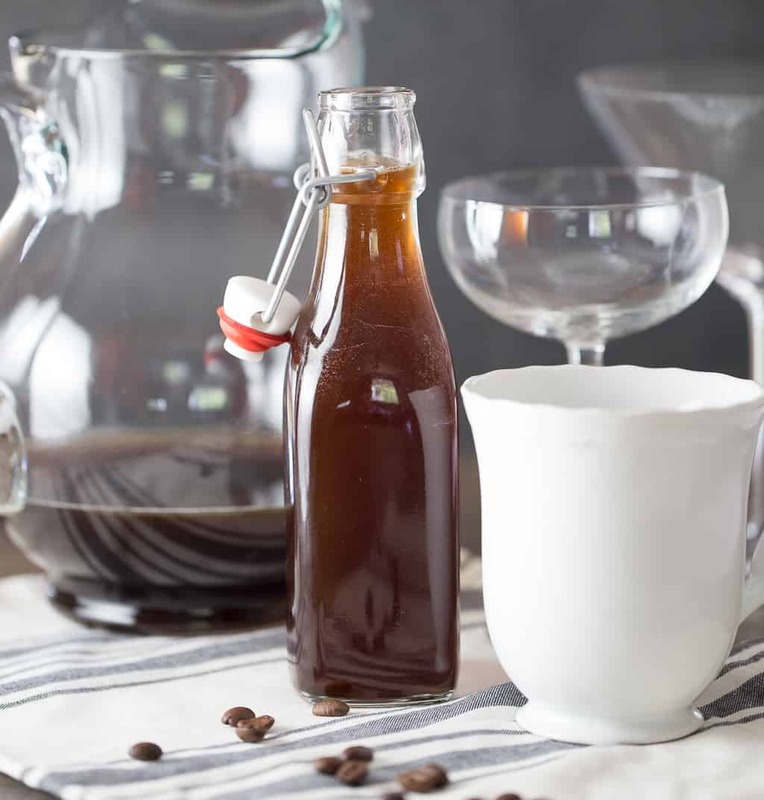 Make this Homemade Kahlua recipe and save the day! 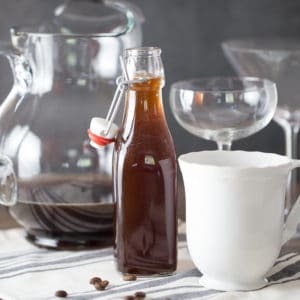 Guys, I have tried a TON of Homemade Kahlua recipes, looking for that coffee liqueur recipe to turn out JUST right. And to be honest, I’ve struggled. Turns out, it’s not as straight forward as I expected. My preference for homemade liquor recipes is almost always to use grain alcohol or vodka, and I did try a vodka homemade Kahlua recipe. And it just wasn’t … right. It all comes down to … What is in Kahlua? 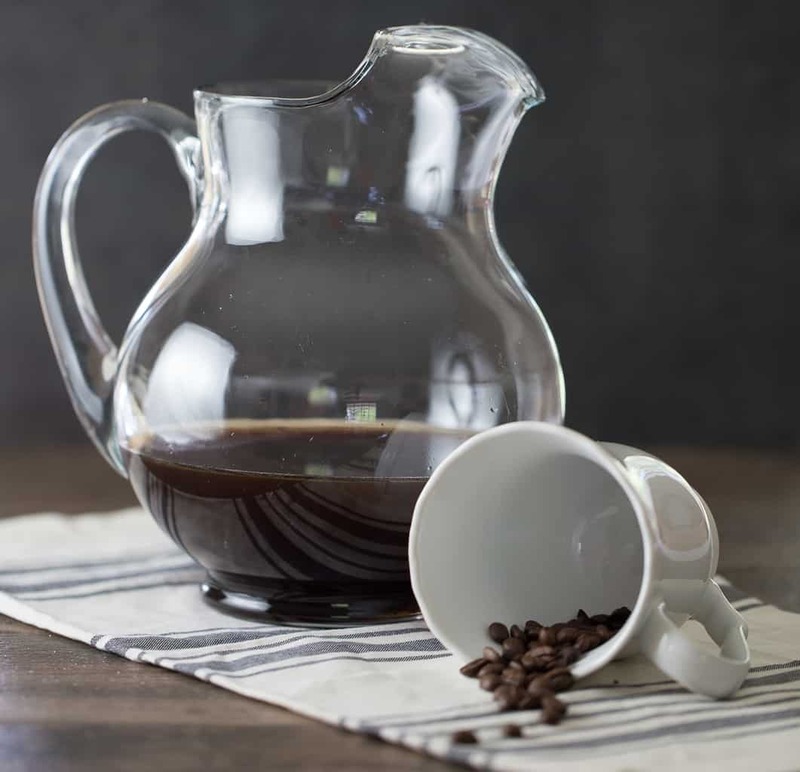 To put it simply: Kahlua is made with Coffee, Rum, Sugar, and Vanilla… which is why my grain and vodka based recipes didn’t taste just right. So this is a RUM based Kahlua recipe! What are some good Kahlua drink recipes? 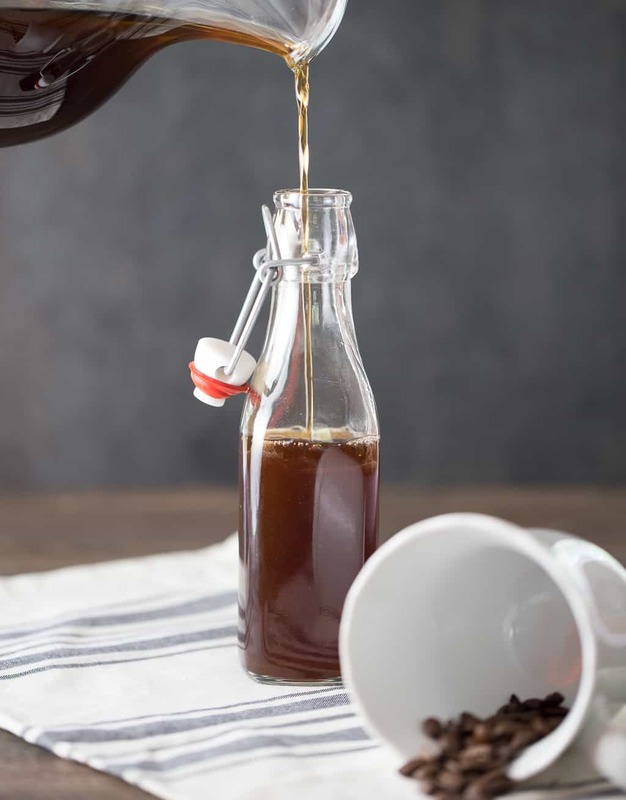 This coffee liqueur recipe is a great substitute for Kahlua and really should be made with rum, just like the original, but if you don’t have rum available, you CAN make this recipe for Kahlua with vodka, but know that it will taste a little different and the texture doesn’t get quite as thick, so you’ll want to reduce the coffee down to more of an espresso strength. 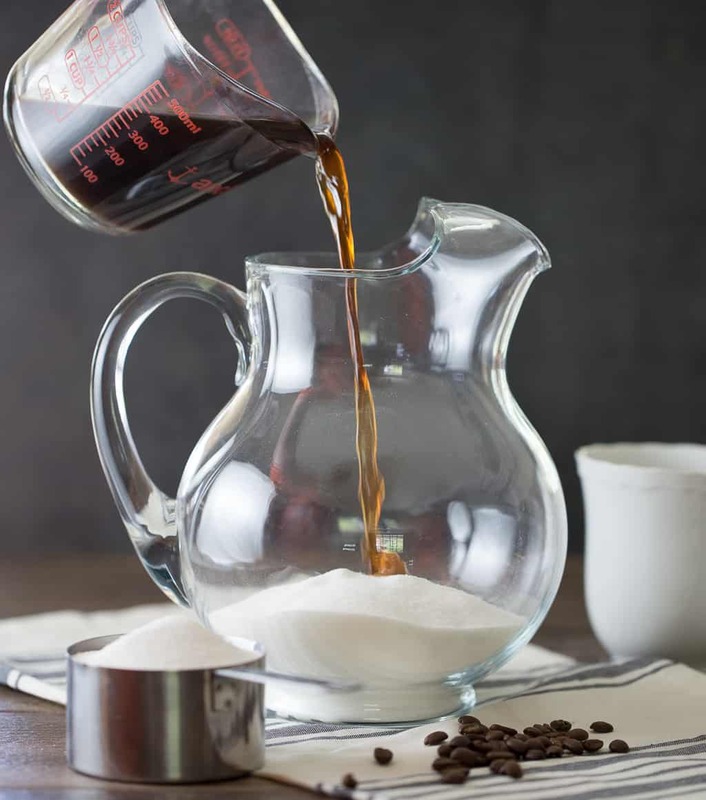 Easy homemade Kahlua recipe that makes an excellent White Russian. Let the coffee mixture come to room temperature, then stir in the white rum. Let sit overnight for the best flavor, but it can be used immediately if you have in the middle of a Kahlua crisis and need it right now! 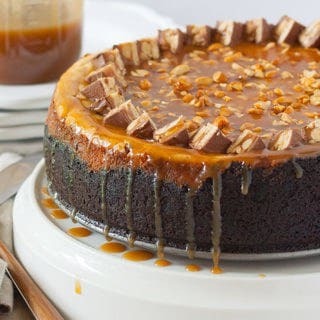 Id like to make a kahlua that is thicker/like syrup. I’ve had no luck so far. 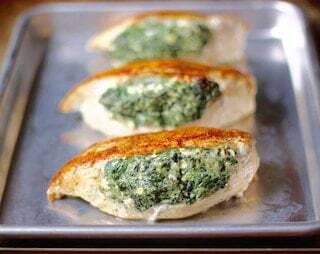 Does your recipe get thicker? This is for Christmas gifts.. This recipe is still slightly thinner than the store bought version. I do think a small amount of Xanthan gum might be able to thicken it up a little, but as that’s not something I usually have on hand, I didn’t include it here. I suppose it’s funny to put it this way ( since alcohol is of course not being picked off of a Booze Tree), but I also like keeping this recipe free of anything “odd” or too unnatural. If you find a thickening agent you like that works well, please let me know! It will be naturally thickened if you boil down your liquid and sugar mixture to make simple syrup. If you simmer on low, the sugar and coffee on stove stirring, it will start to thicken like syrup. Let cool completely before adding rum and vanilla.